Bright and early the next morning we are all standing on the dock by the water waiting for the Vaporetto - a public water taxi that will take us from Mestre across the lagoon to Venice itself. We are once again blessed with a clear sunny day and so it is that we are able to see the skyline of Venice not far off in the distance as we make our way toward the city. On the way Nicoletta pointed out the oldest Cathedral in Venice - The Cathedral of Santa Maria Assunta, which sits on the island of Torcello, just off Venice. We will not be visiting there as we have arrangements to meet our local guide on the boardwalk by the main docking area for a morning walking tour. 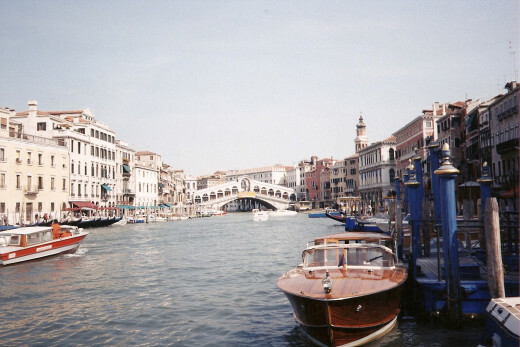 As we approach and enter the Grand Canal all of my worries from the night before fell away at first sight of the gorgeous buildings, all joined together in greeting in beautiull hues of pink, yellow, green, blue and terra cotta with white arch shaped windows and doorways. Add to that the colourful array of Gondolas that we passed as we made our way along the Canal, helping to make the whole scene seem quite magical. 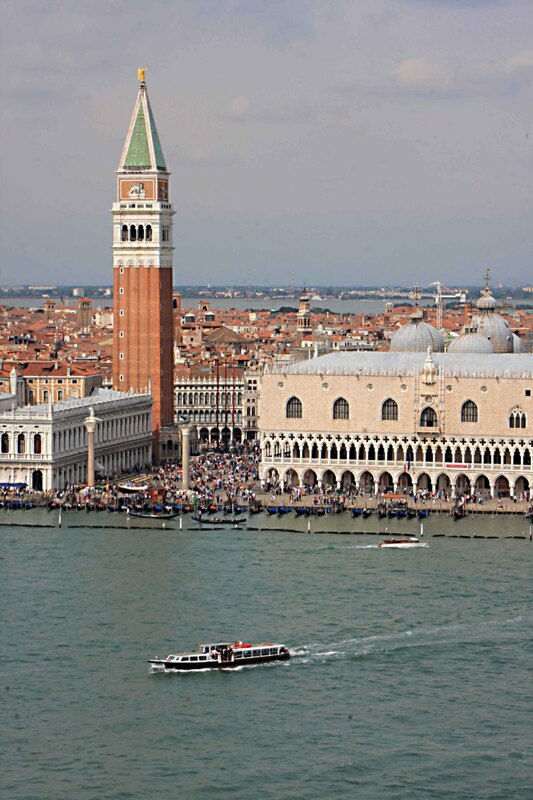 Ahead of us the Dome of St. Marks Basilica which sits on Piazza San Marco was visible along with the clock tower. Venice is said to have been founded by refugees in around 697 who were fleeing the invaders from the Lombard North. They sought safety on the largely uninhabited islands and eventually became a community with an elected leader - or Doge. 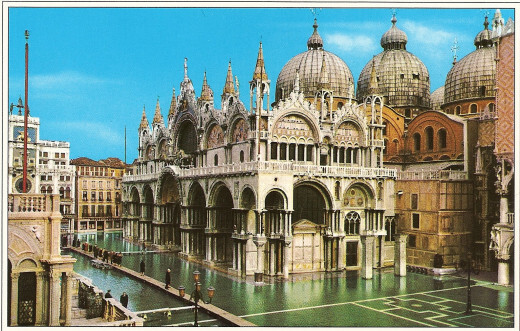 The City of Venice itself was formed by the 9th century, mainly because of its excellent location for seaborne trade. For over 700 years Venice thrived on port trade eventually becoming the leading economic power in the Western world. In time the publicly elected Doges gave way to aristrocracy and in order to fund their lavish places, started raising tariffs and fees for the use of the ports and warehouses. At the same time the Ottomans who were in control of the spice trade between China and India began charging higher fees for the goods passing through their territory. All of this together contributed to the decline of Venice which would not be turned around until the 20th Century when it would become one of the favourite tourist destinations in the world. On our way to tour the Doges Palace, we cross a bridge over the first canal and the tour guide quickly pointed down the canal to a smaller bridge spanning between two buildings. 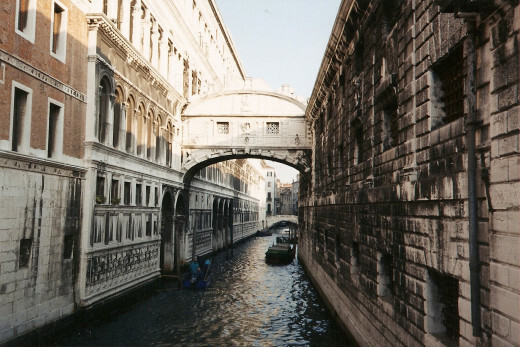 This was the Bridge of Sighs which connects the old prison in Venice to the interrogation rooms in the Doges Palace. This scene provided quite a contrast with the building on the left showing beautiful architecture and colouring, while on the right, the prison wall is an ugly grey stone with black soot smudging the facade. The bridge itself is made of white limestone with two windows closed off with stone bars. It was imagined that the prisoners would sigh as they passed over this bridge and saw their last sight of beautiful Venice - thus The Bridge of Sighs. As we continued across the bridge and on into the courtyard of the Doges Palace, we learned that the system of the Doges lasted for 1000 years, and were told that each Doge through the years added their own touches to the Palace and the Courtyard, trying to make it more magnificant than before, so that is why we are seeing a mix of many different styles as explained and pointed out by our guide. Beyond the three story structure and very visible once again is the beautiful dome of St. Marks Cathedral. In the sunlight everything in this courtyard is bright and beautiful. Once inside the Palace we found quite a contrast in that the rooms were all paneled in a dark wood, with high ceilings, all with beautifully painted scenes and framed with very heavy gilding. The effect while very luxurious , was all rather forboding looking. Apparently these rooms were dedicated to the meetings of various councils and governing assemblies of the Republic of Venice. The Doge himself lived in a more modest apartment. I'm sure it was still much nicer than the prison across the Bridge of Sighs. In one of these rooms the "Salla della Bussola" or Compas Room we noticed a slit in the wall in the shape of a lion's mouth. This we were told was a place where the citizens of Venice could anonymously slip in pieces of paper lodging complaints and accusations against enemies of the state who would then be dealt with by the much feared Council. And in the next room is the connecting door to the Bridge of Sighs leading to the prison. In great contradition to this, across the room and facing this door is a beautiful painting by Tintoretto called "Paradiso". We did in fact go through this door and across the Bridge of Sighs for a quick look, but I have to say I was more than happy to get out of that place. Finishing with the Doges Place we headed for Piazza San Marco, the largest gathering place we had seen yet. It is surrounded by shops and cafes as are other piazzas throughout all of Italy but of more significance is the sight of the massive Basilica of St. Marks. Enlarged in the 12th century when all of the surrounding buildings were added, it is the centre of the town itself. Over the centuries the pavement of the square has been changed several times, raising it a meter to help with flooding and allowing the internal drains to carry water to the canal. the Piazza is the lowest point in Venice and therefore it is the first to flood due to high water caused by storm surges in the Adriatic. In normal conditions water drains from the square into the canal, but in times of what they "Aqua Alta" high water from stormy seas, the opposite happens with water surging from the canal into the square itself. Once again we are lucky, it is sunny and the waters are calm so we are able to take in this beautiful area with no concerns over wet feet. We managed to pack quite a bit into what we have left in this day and during the afternoon before we have to meet the Vaporetto to go back to the hotel. After our last tour, a glassblowing demonstration of the beautiful glass work that Venice is well known for, we are free to wander about on our own for the rest of the afternoon. Tonight they are offering a dinner and entertainment right here on the Piazza San Marco, an extra, but once again at Auntie Mary's suggesiton we are going to pass on this and do our own thing. 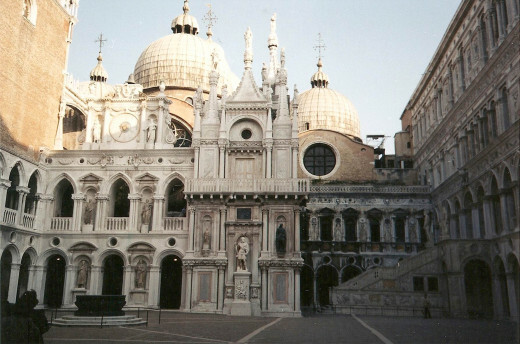 The beauty of Venice is so different from any other city that I have ever been in. It seemed that at almost every corner you would come across yet another canal with another lovely little bridge to cross. 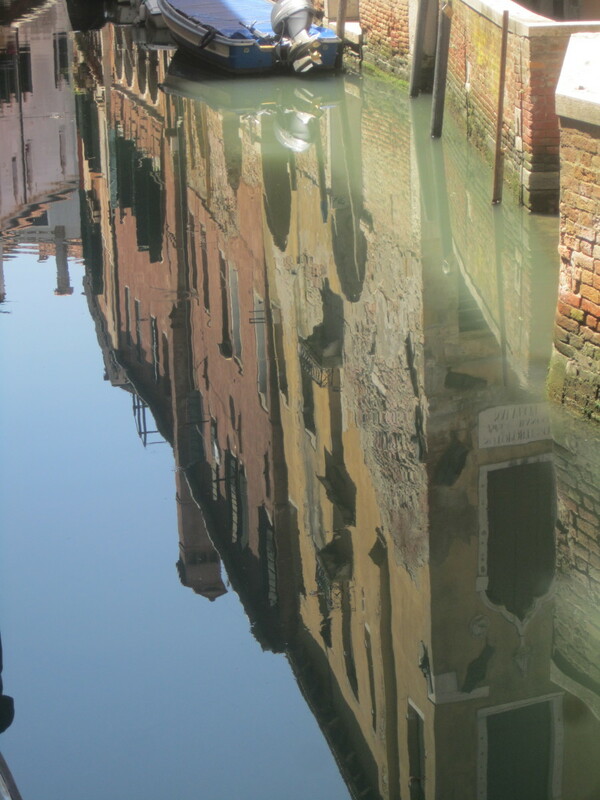 We looked down countless canals to see buff colouried buildings, or terra cotta, or blue or pink. You name it, they were all there, sitting in the water, their doorways just above with a little landing step for a Gondola to pull up to. We turn another corner to see a hotel with Gongolas pulling up to let tourists, weighted down with their luggage, out on the landing area. 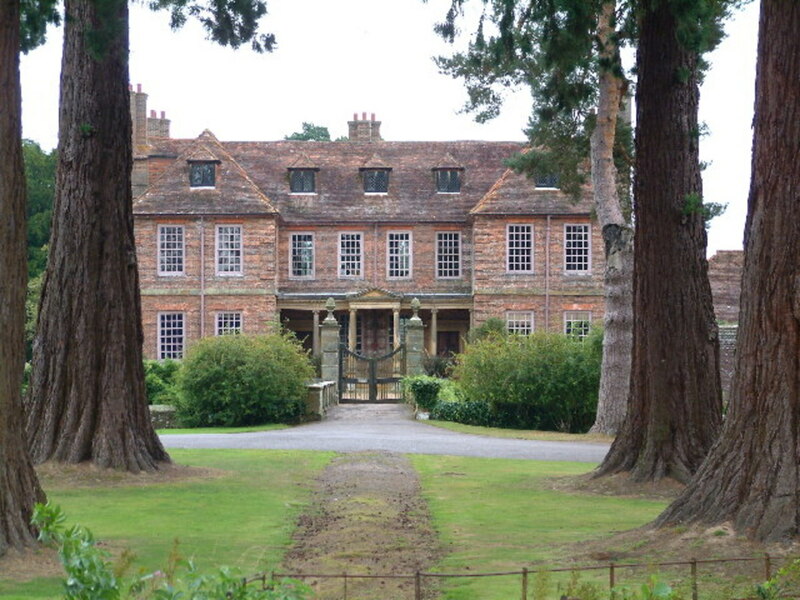 What an enchanting place to stay for the night and how lucky they are. Chatting all the way we head for the Rialto Bridge, one of four bridges spanning the Grand Canal. 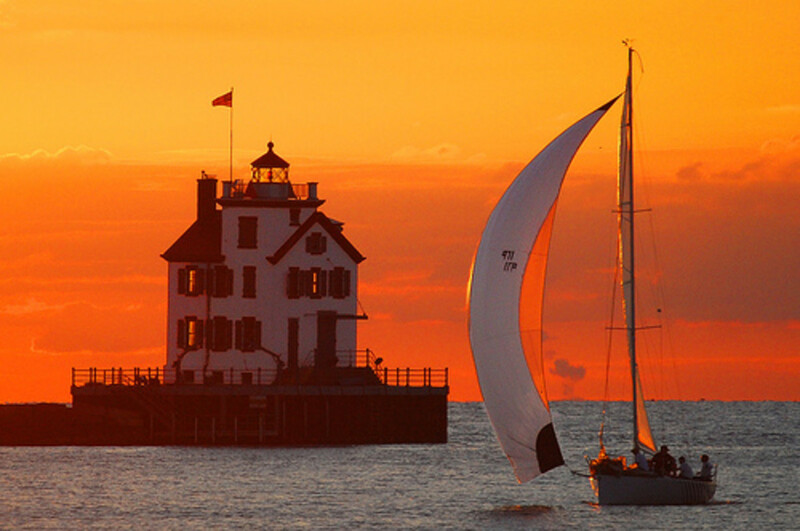 It is the oldest and most famous in the city. This is a completely stone bridge designed and completed by an architect named Antonio da Ponte in 1591. Apparently it is remarkably similar to the original wooden bridge from the 1200's. As we approach we notice artists along the way painting this famous scene along with some of the many beautiful canals throughout Venice, a true artist's paradise I would imagine. Traversing over the bridge and coming out at the other end we come across a nice looking cafe, and so we took the opportunity to sit and rest a while, having a drink of wine and looking out at the hustle and bustle of the Grand Canal. Leaving there we wandered in and around the inner streets of Venice, checking out shops and crossing over canals now and again. We kept our eye out for a restaurant that we thought we might like to dine in later that night and finally settled on one called "Antico Martini", after checking out the menu. Now all we had to do is remember how to get back here tonight. Back on the boardwalk we hooked up with the rest of the tour and boarded the Vaporetto to head back to the hotel. We find there is a little bit of a glitch here. Because we are not taking part in the extra dinner and entertainment that night, we cannot join them on the ride back from the hotel. But with some cajoling on Auntie Mary's part, which she is very good at by the way, along with the offer of extra payment, we are able to jump that hurdle and secure our transportation for later that evening. Back in our "very small room" we start to negotiate for space and bathroom time. Auntie Mary has all of a sudden realized that her feet are very sore. Six days of touring in tennis shoes was not the smartest move she has ever made, and I tell her so. I also take a look into our tiny bathroom, that miraculously still holds a bidet in spite of the small space. All of a sudden I get a bright idea, reminiscent of Crocodile Dundee. So it is that we filled up the bidet with nice warm water, and there she sits, looking sheepishly around the corner at me as I snap a photo of her with her feet in the bidet. It is one of my favourite photos of her from this trip. I have chosen not to show it out of respect for my aunt who has since departed, but I am sure that you can picture it quite well. Night time in Venice is magical in a different way. Making our way across the lagoon we are looking forward to entering the Grand Canal once again. 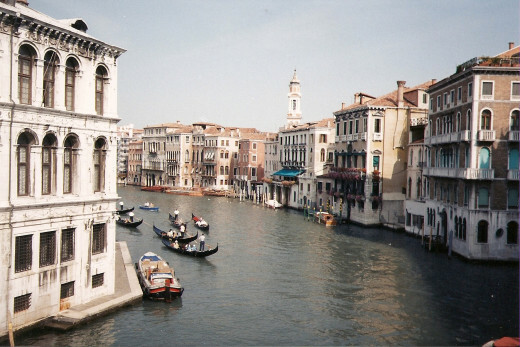 When we do, we are once again met with the vision of brightly painted Gondolas. We see several couples and some foursomes seated as their Gondolier steers them along the way, some of them coming out in bursts of song. It is everything that you have imagined, and it is the one thing that we have not done. In retrospect I thought that this was OK because I would do it with Craig when we return next year - that is after I have been able to convince him that Venice is not stinky (at least it wasn't when we were there) and it is not dark and dank as I originally thought. Back in Piazza San Marco we depart from our group with instructions as to what time the Vaporetto leaves to go back to Mestre, and we three are on our way to find Antico Martini. Miraculously we found it with no trouble at all and having made reservations earlier that afternoon we were led immediately to our table. Martini's was a very small intimate restaurant and we felt quite happy with ourselves that once again we had ventured forth on our own and inserted ourselves into the lovely Venice evening. As we browsed through the menu we watched people strolling in the gathering darkness outside our window, their way lit up by little lamps on the outside of the buildings along the way. Our waiter was very congenial in explaining everything to us and after ordering wine and sharing a Calamari appetizer we decide on a Seafood Risotto, one of the dishes that Venice is famous for. It was absolutely delicious! Coming from a more southern area in Italy, our family never made Risotto when I was growing up. It is a dish that both my aunt and I have made several times since then. After spending a delightful hour and a half in the restaurant, we still had a little time before we had to be at the Piazza so it was nice to stroll along with the other people through the darkened passageways and to get a night time look from some of the bridges in the canals, wondering about the people who choose to live in this land of buildings built on water. I would imagine they could not think of living anywhere else. For myself I do not know that I would want to live here, but I surely have enjoyed very much visiting this place and am a little sad that it is now time to go. Back in the square we see a few of our group sitting around tables so we join them to find out how their evening was. They said we really didn't miss much and some wished they had done as we and a few others had, and had gone out into Venice to experience the town on their own. Maybe they will do it the next time they visit. Boarding the Vaporetto for the last time we head out to Mestre and say goodbye to Venice. We really don't want to think right now of what is awaiting us for tomorrow. Venice is still too close by to forget! VENICE: "City of Water", "City of Light", "City of Bridges", "Queen of the Adriatic" - "Serenissima" - Many things to many people! 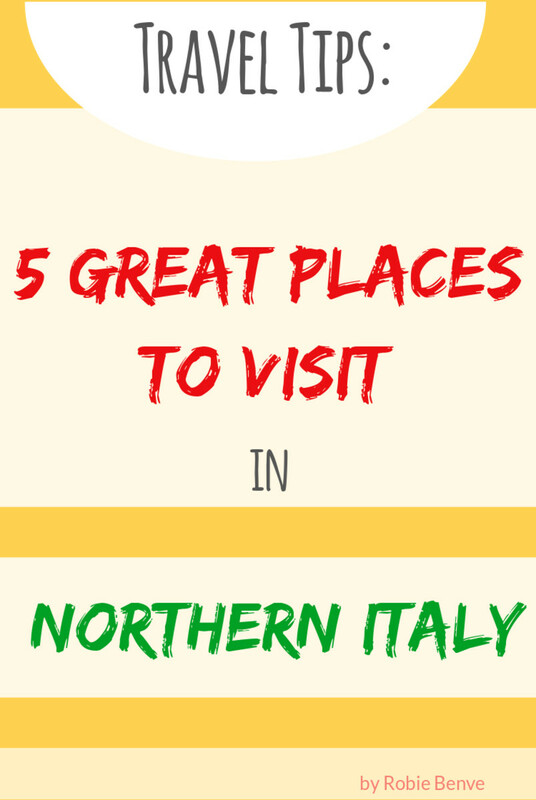 Please check out Part 7 - the last in this series - to read about San Marino, Assisi, Orvieto and back to Rome. Thank you Anne. I was truly surprised myself, and of course we were there at a good time of year I guess - although we lucked out the following May too when I returned with Craig. 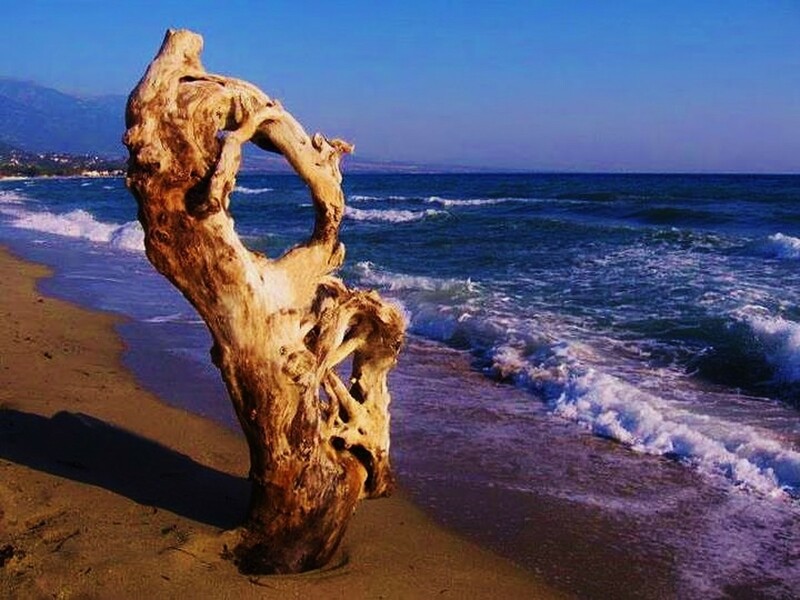 It is definitely a place to see. Thanks you peachpower. 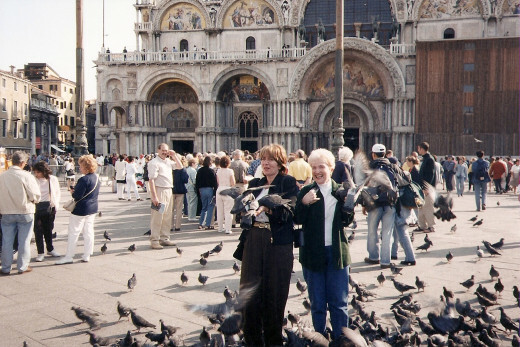 I loved Venice in th end, as you can see, and my husband and I returned the following spring with friends to do the exact trip - Rome to Venice and back - what a time we had. Thanks for commenting, and do take that trip sometime. This was so neat. My mother has spent tons of time in Venice, so I was thrilled to read this to get another perspective. I remember always wanting to hear about the Bridge of Sighs. Reading this has once again made me want to hop on the next plane. Thanks for sharing! !